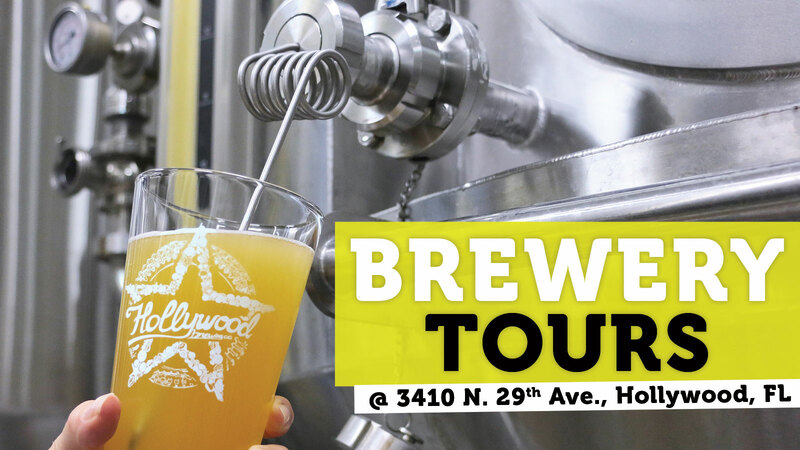 Events - Hollywood Beer Co.
CAN RELEASE PARTY! WOOT WOOT! IT’S HERE! 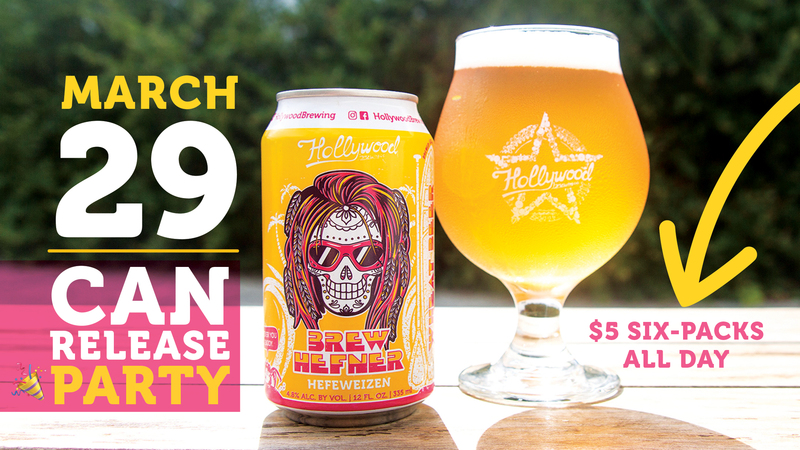 Please welcome our Brew Hefner Hefeweizen in a CAN! Inspired by all things South Florida: beach, SUP-ing, art deco and smooth sipping (or should we say… glugging 🍻). We apologize for the inconvenience but we are not offering tours at this time. We will be sure to update this as soon as this changes. 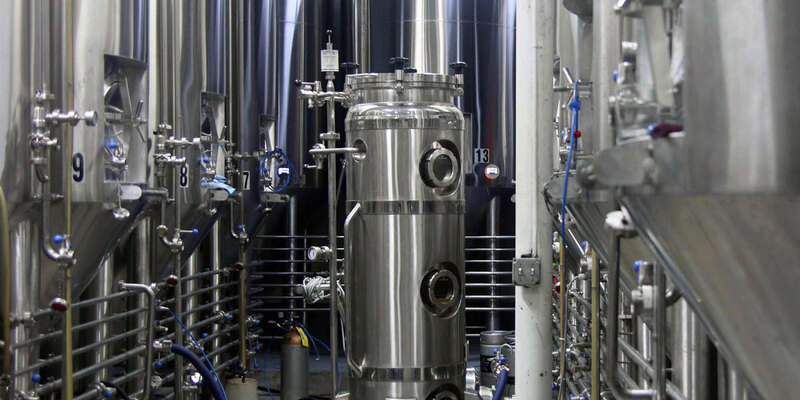 the bare ingredients we use to the state-of-the-art equipment that allows us to brew uniquely spectacular beer. fermentation? We won’t stop you. We poor straight from the tank and you dictate which one! Check out the events section on our Facebook page for upcoming tour dates! 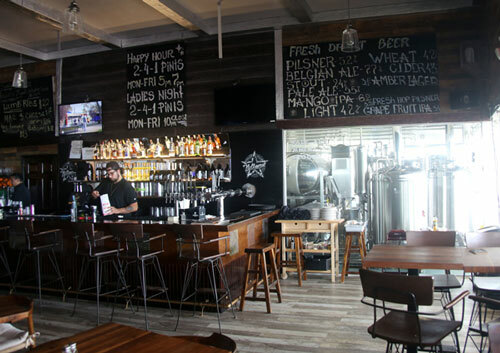 Win 20% OFF for LIFE at our microbrewery on the beach! 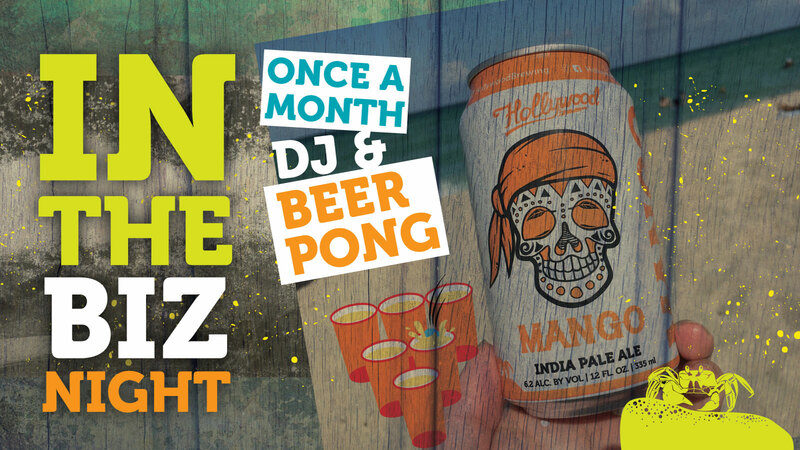 Taste To Win starts @5PM every Friday! 2. Label all 5 beers correctly and WIN our 20% OFF Membership! 3. 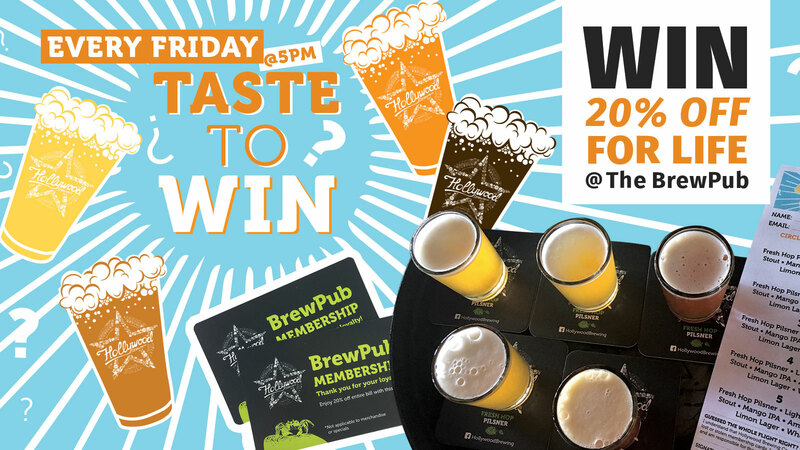 Taste To Win is up for grabs every Friday 5PM – 8PM! them and feel they deserve a party! Our Industry Party is always on the 2nd Monday of the month. See you at the next one! Cheers!